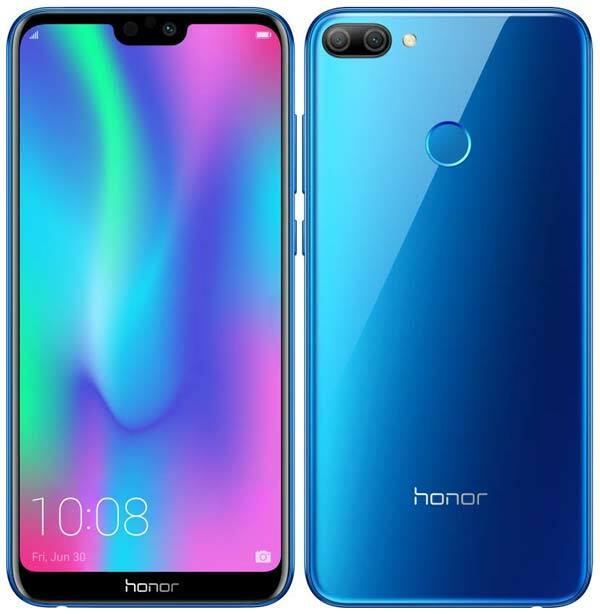 Huawei’s sub-brand Honor has a launched a new powerful mid-range smartphone Honor 9N in India. It is the same Honor 9i (2018) that was introduced in China in June 2018. It sports a FullView 5.84-inch FullHD+ display with 2.5D curved glass and has a resolution of 2160×1080 pixels. There is also a display notch at the top that provides more screen size which is used for displaying additional information like date, time, battery stats & other apps notifications. It gets the power from Huawei’s own octa-core Kirin 659 processor and 3,000mAh battery. The Honor 9N comes in three variants – 3GB RAM / 32GB Storage, 4GB/64GB, and 4GB/128GB Storage. This smartphone has a 12 Layer glass coating with a smooth, mirror-like finish and also has a rear-mounted fingerprint scanner. For photography, this comes with the dual camera setup on the rear side that includes a primary 13MP and a secondary 2MP sensor with LED flash. The front camera has a 16MP sensor and supports various camera modes. The Honor 9N also comes with AR Lens, adding funny cosplay and quirky background to add more fun element to the pictures. Additionally, the Capture First, Focus Later mode will give users an opportunity to focus on the right details after they have clicked the picture. The Honor 9N will be four eye popping in three colors – Lavender Purple, Sapphire Blue, Midnight Black & Robin Egg Blue and exclusively available via Flipkart starting 31st July 2018 at 12:00 PM. The 3GB RAM / 32GB storage variant is priced at ₹11,999, 4GB/64GB at ₹13,999 and the high-end 4GB/128GB at ₹17,999.